The HCC wins award for excellence in civil society action at the 2nd Global NCD Alliance Forum in Sharjah. 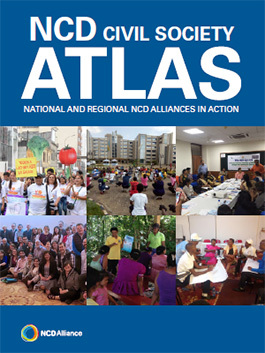 The Sharjah Awards in Excellence in Non-communicable Diseases were presented to the NCD alliances with initiatives featured in the NCD Alliance NCD Atlas, which documents 38 case studies and programmes collected from national and regional NCD alliances around the world. The categories are awareness, accountability, advocacy and access. 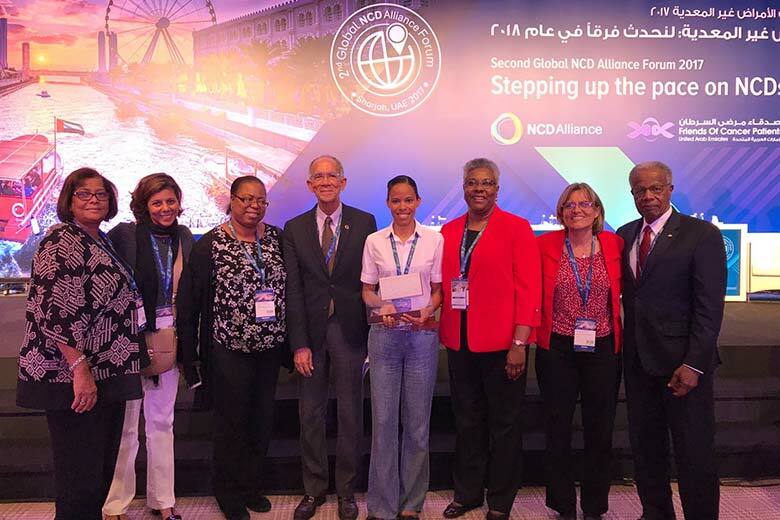 HCC was the winner in the ‘Access’ category, for the Atlas submission ‘Building Civil Society Capacity to Improve Access to Cancer Services for Underserved Populations’, which documented work on The Caribbean Civil Society Cervical Cancer Prevention Initiative (C4PI). The C4PI is an HCC initiative aimed at strengthening the capacity of CSOs to effectively contribute to national efforts around cervical cancer prevention, treatment and control with a focus on addressing service gaps in vulnerable communities. Since 2014 over 7,000 women have been educated, screened and referred where indicated, and 479 individuals have been trained and are actively supporting community outreach. Each submission was reviewed by an independent review panel composed of four international experts. 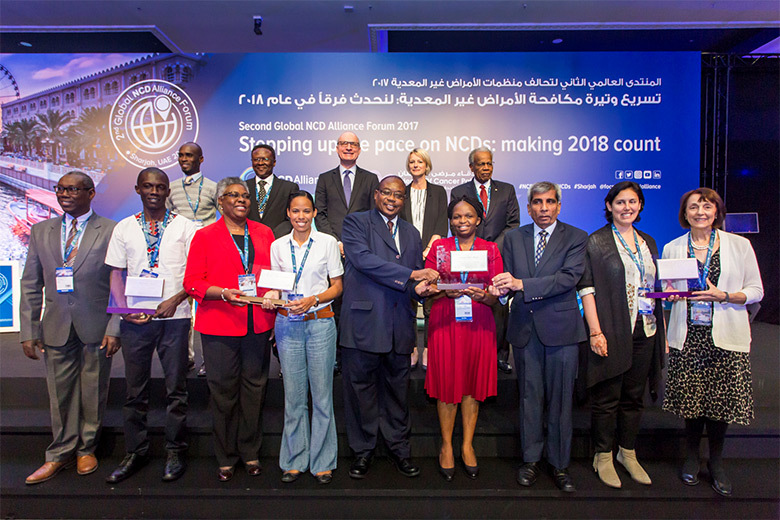 In addition the award comes with a USD $5000 grant, the grant will assist the HCC in supporting national and regional NCD accountability and policy action with a focus on: childhood obesity prevention; strengthening the regional multisectoral NCD response with a focus on National NCD Commissions; and supporting regional and international dissemination, sharing and networking in lead up to the 2018 HLM on NCDs. Everyone at he HCC, the Directors, Executive Director, Technical Advisors and implementing partners are honoured and humbled for having been recognised for this valuable work which has directly and indirectly benefited women in underserved communities across the Caribbean.